Hercules (Marvel Comics) Reading Order! You are here: Home / Featured / Hercules (Marvel) Reading Order! Few characters in the Marvel Universe are as innately charming as the Greek God Hercules. The longtime Avenger oscillates between oafish naivety and brute force, but always has time for a drink and laughter with heroes. 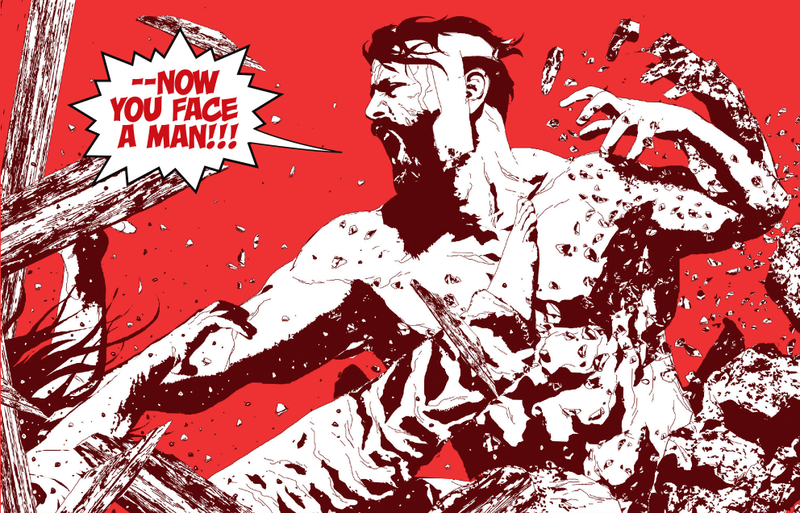 Below you’ll find a complete guide to the Marvel Comics of Hercules, from his origins in the pages of Thor’s comic books to his modern reinvention with partner Amadeus Cho. Hercules Origins, First Avengers Team-Up, and The Champions! 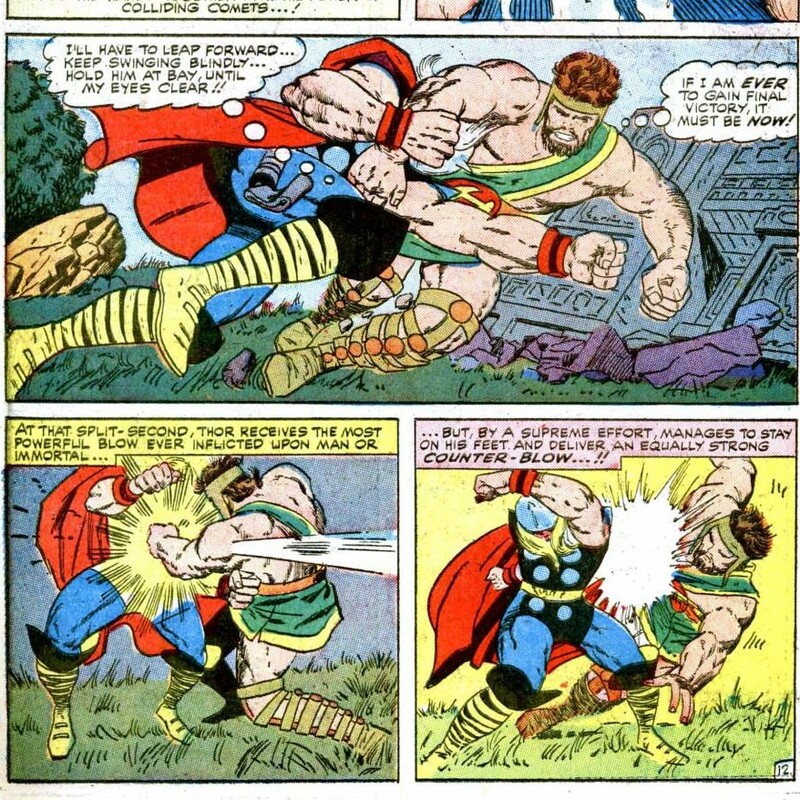 Hercules makes his official Marvel Universe debut in all out fisticuffs with Thor, during Journey Into Mystery Annual #1. Herc is quickly established as the more boisterous of the two princely gods, and the Prince of Power sees a worthy test of strength in the God of Thunder. 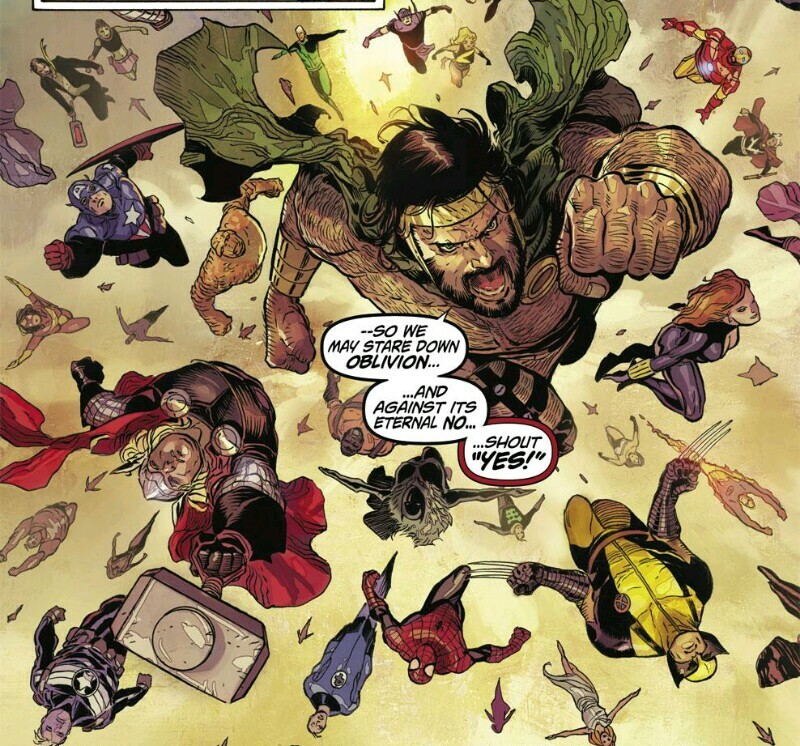 Herc’s first more formal stint with the Avengers occurs in the build up to the team’s 50th issue. Herc would hang around the Avengers as an on-again / off-again member for much of the 20th century, and you can find the complete guide to classic Avengers elsewhere on CBH. Herc’s all in on the Heroes for Hire reboot helmed by Suicide Squad writer John Ostrander. At least initially. Herc has a minor reccuring role in Civil War, but more than anything this is listed here to give you a sense of where we are in the Marvel timeline! 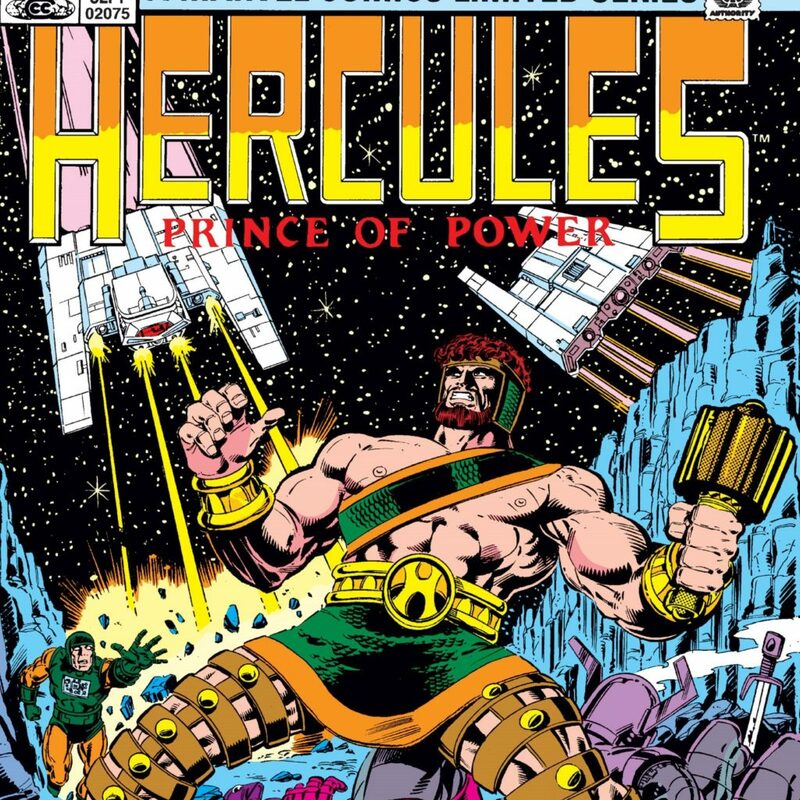 You do not need to read all of War of Hulk to jump into the Incredible Hercules, but it’s important to note that the ongoing Hercules comic spins out of the events of WWH. The events of World War Hulk and its aftermath set the stage for a new ongoing direction for Hercules and new boy genius partner, Amadeus Cho. Written by Greg Pak and Fred Van Lente for the modern era Herc run that most fans should start with. Alternate reality Herc in the hands of writer Greg Pak quickly became a fan-favorite in large part through his relationship with Wolverine! how can you not include the amadeus cho story lines since him and herc are intrinsically linked after the ares one shot? 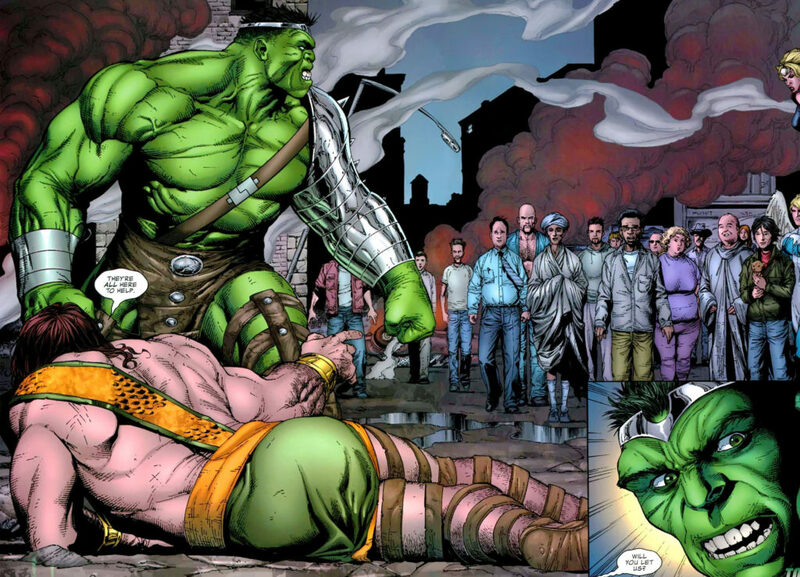 i mean you need to read amadeus cho to understand why he cares about hulk which explains his presence in world war hulk etc? aka your guide is missing a big necessary chunk.